Old Road Sheynam, Leh-Ladakh (194101), J&K INDIA, Ladakh. It is situated in the Sheynam area of Leh town, it is highly recognized as the A class hotel in Leh�Ladakh. 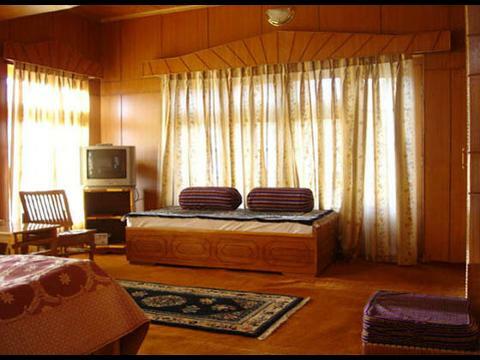 It is about 20 minutes walk from the Leh town and 2 Kms from airport.